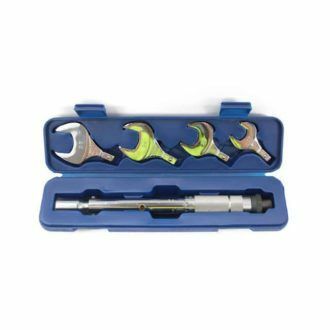 Using your refrigeration service tools, release the nut on the service valve, to a mid-way position between fully opened and fully closed. 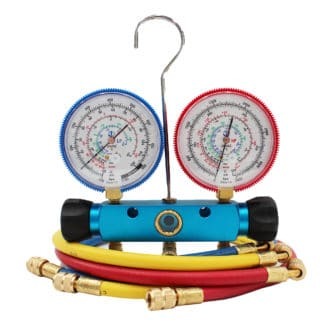 You should see that that the pressure gauge reading will increase on the manifold gauge. Isolate the liquid line by closing off the liquid line service valve. You should start to see the reducing pressure reading on the manifold gauge. 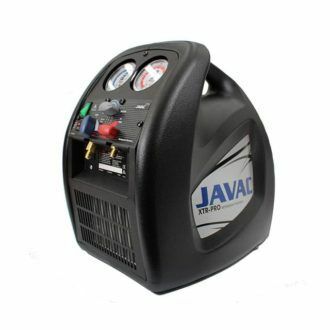 Refrigerant within the low-pressure side of the air conditioning system should be very minimal at this point. 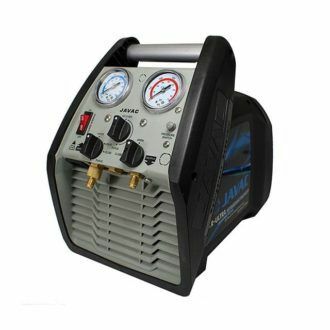 So, you can do necessary repair work, or parts replacement work on the unit.Important: You can not perform repairs on the condenser or compressor as they will still contain refrigerant.If you use a separate refrigerant cylinder, then you can pump down the entire system into your cylinder and then perform maintenance on all air conditioning parts. But this is the quicker method. If your air conditioning unit has a built in receiver, maintenance on your AC/R system can be carried out anywhere except for the receiver. 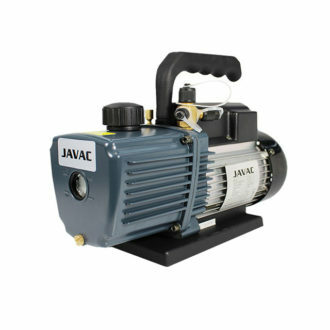 Evacuate the system after the repair and maintenance work by using a high performance Javac Vacuum Pump to 25 microns or less. This step is very important otherwise your system will not operate correctly. This is to remove the moisture and oxygen. Next open the service valves and wait for 5 minutes for the refrigerant to disperse. You may now turn of the air conditioning or refrigeration unit. 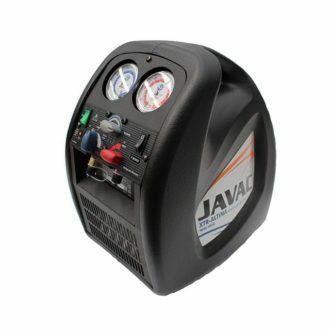 It is suggested that you use a Hand Held Leak Detector to check for any leaks around any new joins or changes to the refrigerant piping. Just remember that pumping down any air conditioning system requires training and in some cases certification to handle refrigerants. Please consider our environment and the safety of those around you when working with air conditioning systems. If you have not pumped down a refrigeration system before we recommend having an experienced refrigeration service professional do this for you.